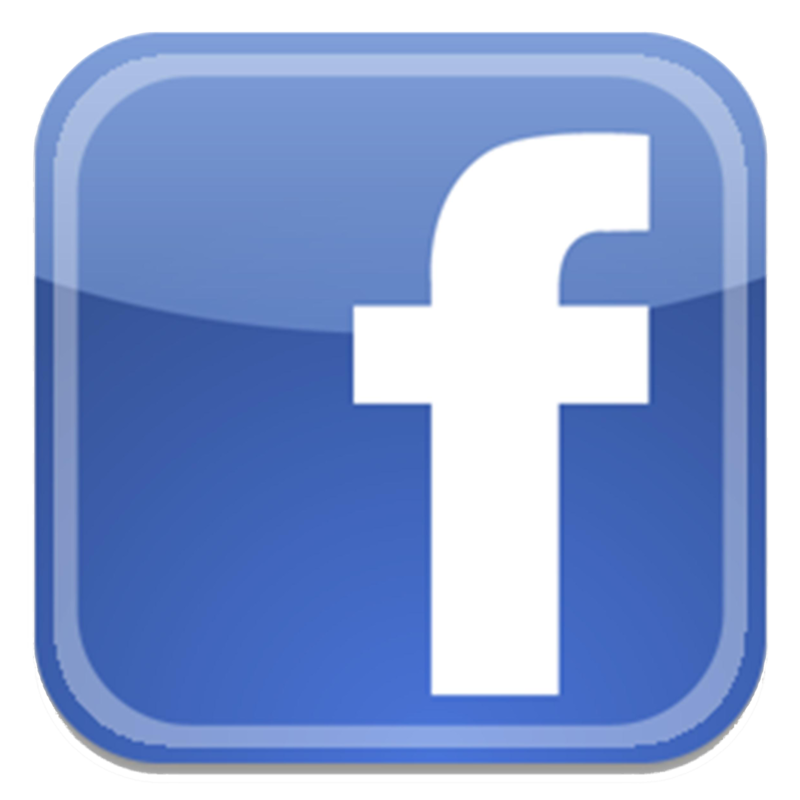 Selling Top Brand Flooring: Carpet, Hardwood, Laminate & Tile in Dallas/Ft.Worth. Choose the type, design, color, and texture of the flooring that’s best for you. We have two locations with over 19,000 sq. ft. of flooring – all at prices and service that can’t be beat. We sell and install major brand name Carpet, Hardwood, Tile and Laminate flooring through out Dallas and Ft. Worth at a discount. A huge selection of brand names, outstanding customer service, and deep discounts make finding the right floor for your lifestyle easy and pleasant from start to finish. Choose just what you want for just what you want to pay at Carpet Outlets of Texas. Visit either of two convenient Dallas-area locations (over 19,000 sq. ft. of possibilities!) and let an experienced representative help you with your flooring needs. We install our products throughout the Dallas Metroplex and Fort Worth’s East Tarrant County. 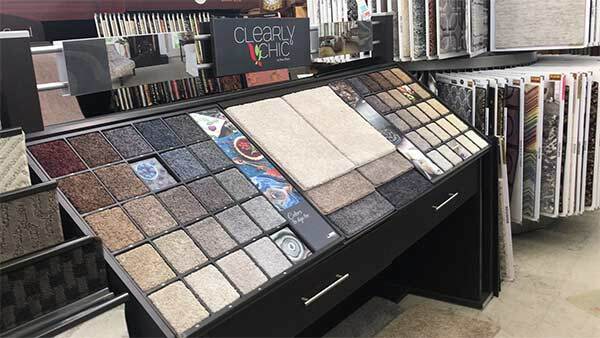 Carpet Outlets of Texas carries not only name brand carpets, but high quality carpet brands you may not be familiar with. Browse tiles in our showroom and take your favorite 2-3 samples home for a couple of days to determine which you like best. Sometimes it’s not always a clear-cut choice between carpet and hardwood or tile and laminate flooring. Laminates are scratch-and stain-resistant, making them an excellent choice for people with children and pets. SELECTION, SELECTION and more SELECTION. Our showrooms are loaded with samples of all types of flooring. We make it easy to balance your imagination and your budget, with helpful decision expertise. Carpet Outlets of Texas is a family-owned business that has been serving the Dallas area since 1975. Many of our employees have decades of experience with us, and it’s easy to talk with our president, Bruce Moreland. You can count on us to be polite, professional and helpful, with a focus on prompt service and customer satisfaction every step along the way. Choosing a floor can be stressful. You’re looking for something you can live with for a long time, but can afford to pay for right now. We’ll help you sort it all out, and our online cost calculator gives you a quick heads up on what fits your budget. We even do the installation ourselves. Personal service and professional workmanship make the process as easy as possible for you. 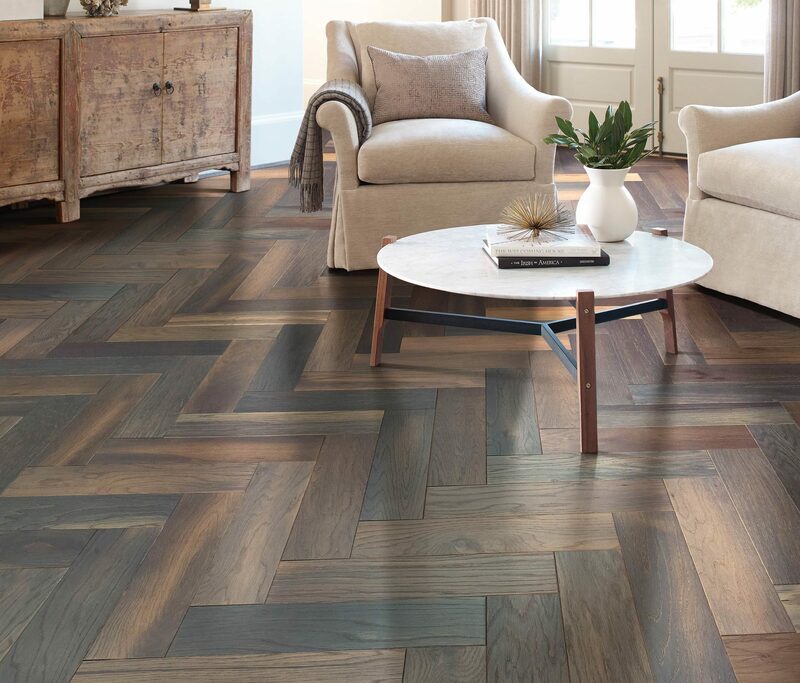 Whether you’re selecting, hardwoods, tile or laminate, we offer a vast selection of top quality brands. Some you’ve heard of and some you haven’t, but they’re all from trusted manufacturers and worthy of your consideration. Better yet, our high volume and warehouse sales allow us to offer you a value no big box retailer can begin to match. You’re welcome to visit one of our showrooms for a hands-on look at all your options. We’ll even let you take some samples home to see how they look where they’re going to end up. Meanwhile, browse our website, use the cost calculator to compare choices, and schedule a free in-home estimate to know just what you can expect to pay. There’s a reason, lots of them, in fact, why our customers give us such favorable reviews. We invite you to see for yourself why the best way to earn the appreciation of your friends and neighbors is to refer them to Carpet Outlets of Texas. *Pricing plus installation and applicable taxes. For seven consecutive years, Carpet Outlets of Texas has received, the coveted Angie’s List Super Service award. These service awards reinerate our commitment to maintaining customer service at the highest level. We work hard to ensure all our customers feel we deserve this award every day. We take pride in helping each and every customer find their perfect floor. “I’ve been doing reviews for years on here and doubt that anyone has earned 5 stars from me until today! I’ll never go anywhere else for carpet.” Steve R.
“I filled out the information on their website and received a phone call within the hour. From that point on, it was the easiest process that Ive ever been through!” Kristen M.
“Originally found these guys on Angie’s List when I flooded my house. These guys came in and saved the day. They were quick, reasonably priced and did a really good job.” Minh N.
“I found Carpet Outlet of Texas to be the best value in terms of price, selection, and service for carpeting in the Dallas area.” S J. Visit either of our two convenient locations or click here to arrange a free in-home estimate. If you prefer, you can call us at 972-279-4800 – we are help to help. Tell us how we can help get you in that new flooring you always wanted. Or schedule a FREE home estimate, request specials or just qeneral questions – we’re here to help.